Here some very interesting books that I suggest you to read. 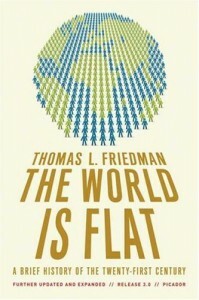 This book explain how the new technologies “flattener” the world and their impact in the global market.Even if this book talk about globalization with an North-American perspective, it’s clearly make us understand the new challenges of the “flat world”. It’s also a very interesting view about outsourcing. Lot of web projects do not take car of usability. Although it’s very important deal for any website. Why Amazon is the best example of a usable website? 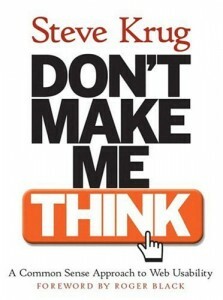 This book will help you to understand deeper the interaction human computer and how to not make think your users. A “must-have” for all the web project managers. 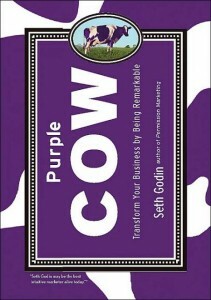 With his “Purple cow”, Seth Godin make you think in a new way a about marketing. The marketing do no have anymore to market to mass market but niche. Create remarkable product and make the difference with the competitors. Be the same it’s being boring, be original it’s being remarkable. 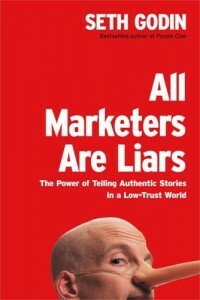 This book try to demonstrate like consumer don’t buy a product but a story. A good story make the consumer believe that wine is better in a 20$ glass than in a 1$ glass. If you want to know how to tell good story, this is the book.